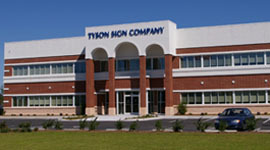 Over the years, and with the knowledge that only comes from hands-on experience, Tyson has developed a proven manufacturing system that ensures our clients' projects stay on-budget every time. Our 50,000 sq. 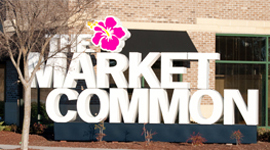 ft., state-of-the-art manufacturing facility enables Tyson to build anything from individual custom signs to large quantity fabrication projects... all in full UL compliance. 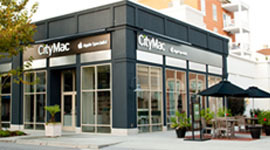 Our specialties include (but are not limited to) in-house neon, large format digital printing, channel lettering, exterior and interior signage, digital signage, electronic displays, LED lighting, wayfinding signage, vehicle graphics, and more.